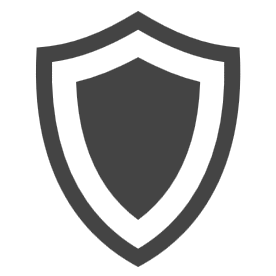 WorpDrive protects your site in several ways, and helps you recover quickly and easily from any hacking attack. It lets you recover your site quickly in the event of a compromised site, quickly overwriting the corrupted content and restoring your WordPress database to a previous, safe state. Review the backup Security section to see how your backups are secured against malicious intruders on your system. If you discover your site has been hacked, within minutes, you can simply restore your site to a previous version, overwriting existing content. You may lose your latest changes (as with any restore), but your site will be secure once again. You will have the option to review the logs of files that have changed between backups, so you can quickly see if a file has been updated that you wouldn’t expect. Typically, when a site is hacked, a few core website files are changed – spotting these strange changes will be much easier with WorpDrive reporting.